Canon tamkare sensörlü zirve D-SLR modelini geçtiğimiz günlerde güncelledi. Yeni modelin dış ve iç yapısına, teknik özelliklere big öz atalım… Yeni 30.4 megapixel etkin çözünürlüğe sahip tamkare (35mm.) sensör ile karşımıza çıkan Canon 5D Mark IV “Dual pixel AF” özelliğini de bünyesinde barındırıyor. Genişletilebilir olarak 102.400 ISO’ya kadar çıkabiliyor. 61 noktalı otomatik netleme imkanına sahip olan sensörde 41 nokta cross type özelliğine sahip. 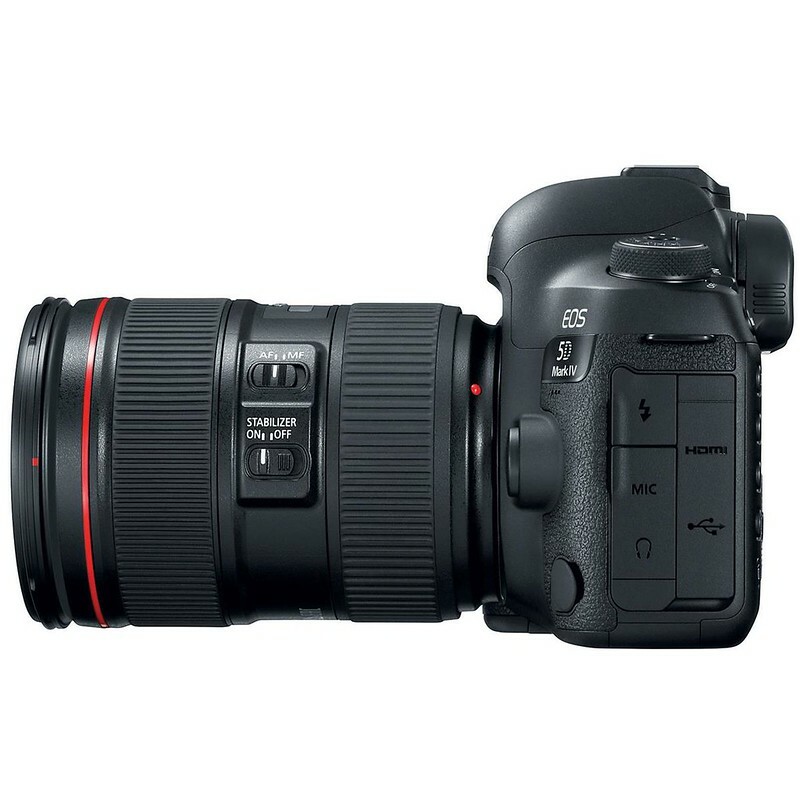 Canon 5D Mark 4’ün yalıtımı da geliştirilmiş. 1.62 megapixel sabit LCD ekranı dokunmatik özelliğine sahip. USA gövde fiyatı 3.500 us$ olarak listenmiş durumda. 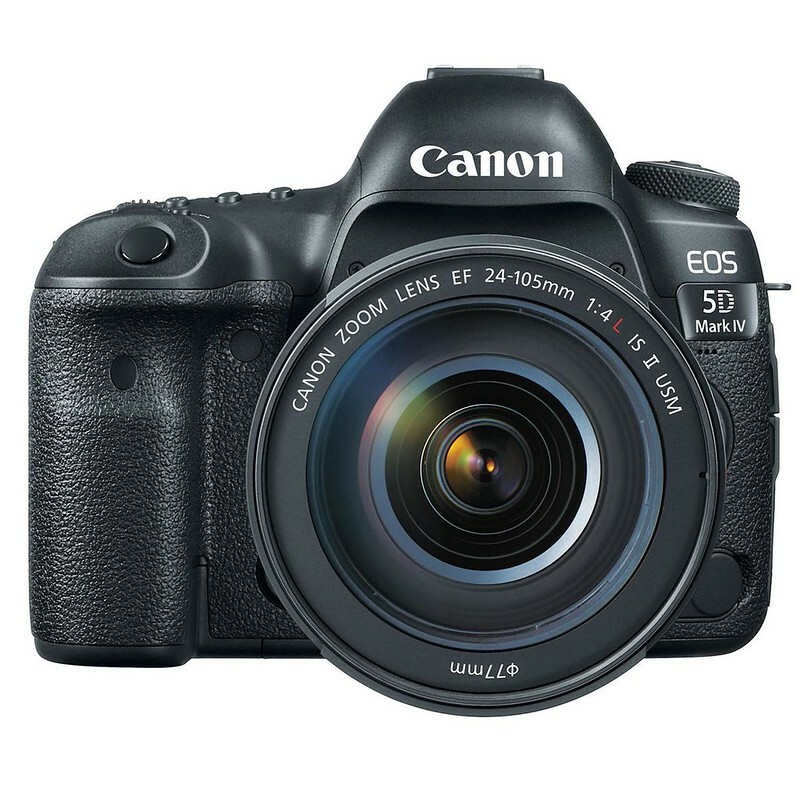 Standard: Select manually to record on either the CF card or SD card. Record separately: The CF card and SD card record the same image at a different image recording quality (Large/Fine, Large/Normal, Medium/Fine, Medium/Normal, Small 1/Fine, Small 1/Normal, Small 2, Small 3, RAW, mRAW, sRAW). Record to multiple: Both the CF card and SD card record the same image at the same image recording quality (Also applies to RAW+JPEG, mRAW+JPEG, and sRAW+JPEG). Continuous numbering: The numbering of captured images continues even after you replace the card. Auto reset: When you replace the card, the numbering will be reset to start from 0001. If the new card already contains images, the numbering will continue from the last recorded image in the card. Single-point AF (Manual selection): The checkmark cannot be removed from this option. Zone AF (Manual zone selection): All AF points divided into nine focusing zones. Large Zone AF (Manual zone selection): All AF points divided into three focusing zones. Spot metering (center, approx. 1.3% of viewfinder): AF point-linked spot metering not provided. 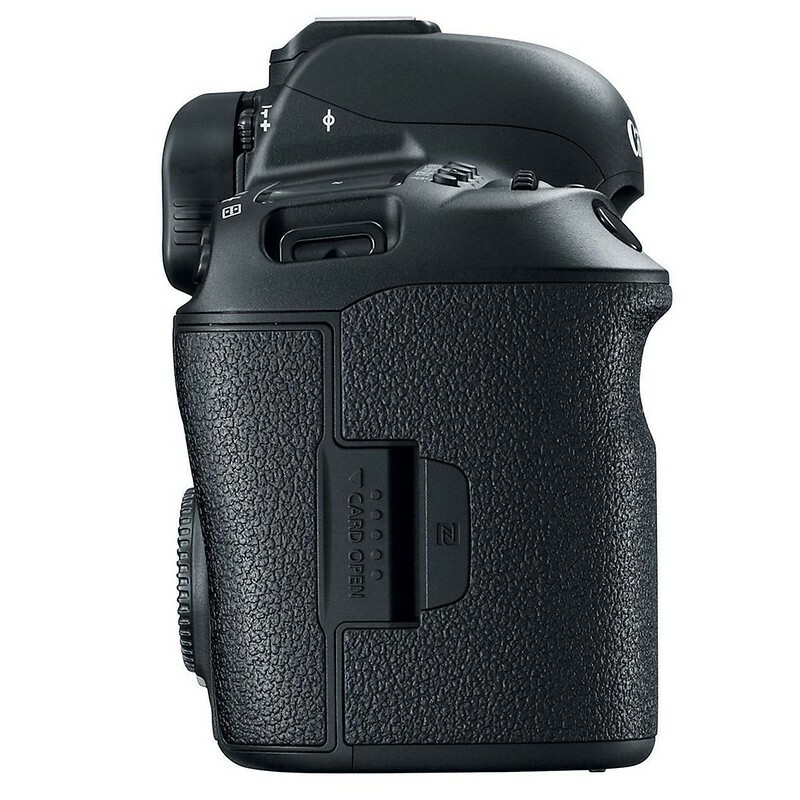 * Indicated up to +/-3 stops on the LCD panel and in the viewfinder. To set exposure compensation exceeding +/-3 stops, you can use Quick Control. (1) Auto AE lock: In the One-Shot AF mode with evaluative metering, AE lock takes effect when focus is achieved. (2) Manual AE lock: With AE lock button. (AE lock is updated each time you press the button.) Enabled in all metering modes. Focusing: Dual Pixel CMOS AF: Dual Pixel CMOS AF is possible with all EF lenses. Manual focus: Magnify the image by 5x or 10x and focus manually. Center-weighted average metering: AE lock possible. The active metering timer can be changed. Manual focus: Magnify the image by approx. 5x or 10x and focus manually (not possible during movie shooting). Electronic level indicates up to 360 degree roll and +/-10 degree pitch in 1 degree increments. Precision has a margin of error of up to 1 degree for +/-10 degrees, and up to 3 degrees for +/-45 degrees. Electronic level indicates up to 7.5 degree roll left/right and +/-4 degree pitch in 1 degree increments. Precision has a margin of error of up to 1 degree for +/-10 degrees, and up to 3 degrees for +/-45 degrees. Images can be sent via Wi-Fi to a PictBridge-compatible (Wireless LAN) printer and printed. Specify all images in card: RAW images and movies cannot be specified for printing. Recharge time: approx. 8 hr. : The recharge time required to provide the above number of months with no battery pack installed. 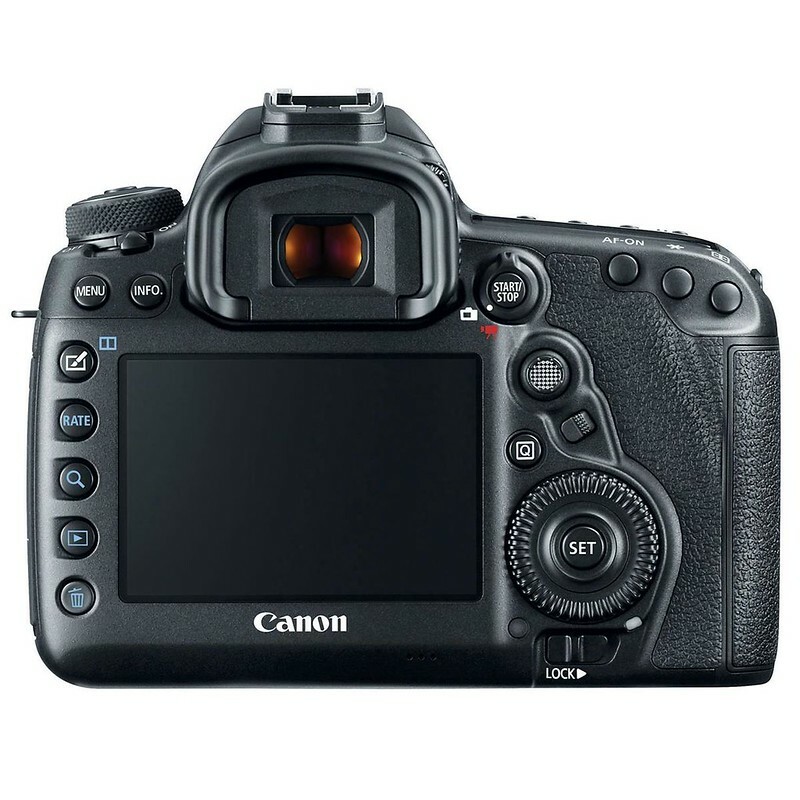 Bu yazı Ürün Önerileri, Haberler içinde yayınlandı ve Canon 5D Mark 4, Canon 5D Mark IV, Canon 5d Mark IV örnek fotoğraflar, Canon 5D Mark IV inceleme, Canon 5D Mark IV iso test, Canon 5D Mark IV teknik özellikleri, Canon FF, Canon tamkare gövde olarak etiketlendi. Kalıcı bağlantıyı yer imlerinize ekleyin.